There Was A Country, by Chinua Achebe, comes out in paperback this week, two months after the influential Nigerian author died in Boston. If you’ve never read Achebe, his work is well worth checking out. His best known work is called Things Fall Apart, considered by many to be the ‘archetypal modern African novel’, the book deals not only with the themes of alienation and a cultural conflict, but also with the universal theme of trying to find a feeling and a place of belonging in one’s environment. 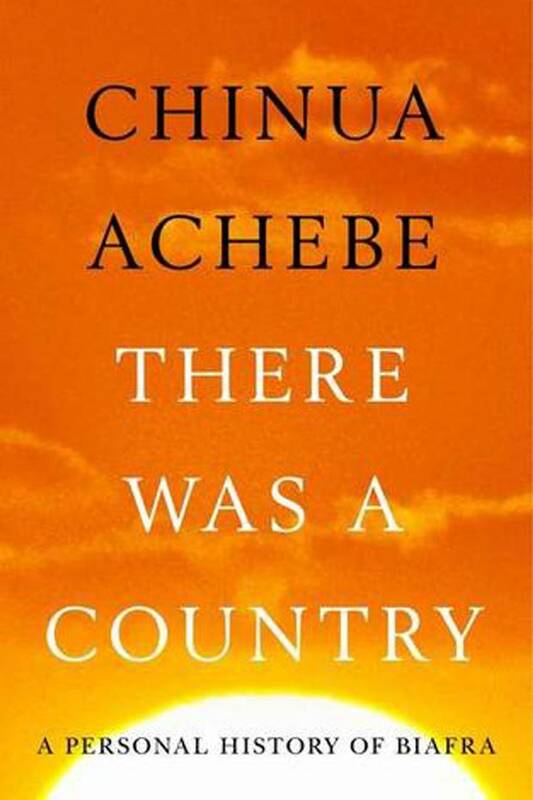 Unlike Things Fall Apart, There Was A Country is a non-fiction book, an autobiographical account of the Nigerian civil war from Achebe’s perspective. He writes with power and conviction and would be well worth reading. Enjoy!